Between his solo release in 2006 and 2013, Pharrell went kind of quiet. 13. 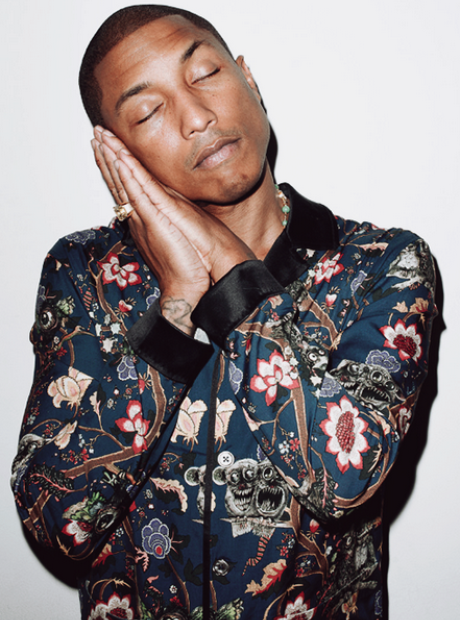 Between his solo release in 2006 and 2013, Pharrell went kind of quiet.